What Exactly Is Expected From A Bridesmaid? Your friend got engaged, and you're so excited for her. But you're also excited for yourself because maybe, just maybe, she'll ask you to be a bridesmaid. That's such a fun way for you to bond, but, the truth is, it's also a way for you guys to fight. I know, I know. You can't imagine ever fighting with your BFF especially when she is getting married, but the reality is brides and bridesmaids can and probably will fight. And lots of this stems from bridesmaids not exactly knowing their responsibilities, getting frustrated over them, and then tension happens. 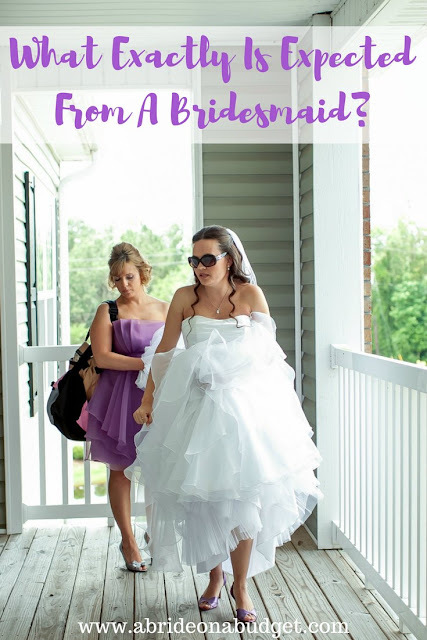 So to prevent this from happening with you and your best friend, I put together a list of what exactly is expected from a bridesmaid. That way, you won't be surprised. You probably won't get to choose anything that you wear at the wedding, but you will have to pay for it. I know. Paying for $60 heels that are not your style that you will never wear again is frustrating. But ... Don't. Tell. The. Bride. Tell me. Send me an email and rant on and on about how awful those shoes are. Tell your mom. But please, for the love of everything, don't tell the bride. She loves them, she wants everyone to wear them, and that's part of being a bridesmaid. Sometimes, the bride will allow her bridesmaids to pick her own shoes and dress, and that's great. Regardless of if you choose or she chooses, you are responsible to pay for it. And you will swipe your credit card and smile, no matter how much that dress and those shoes cost. Complaining at the register -- to the bride, the cashier, or another bridesmaid -- is all a big no-no. When it's your turn to get married, you get a say. When you're a bridesmaid, all you do is support the bride. This is the only thing that I will say is optional as a bridesmaid. It's expected that you be there, but it isn't required. Sometimes, the bride wants a weekend away that requires a flight. If you can't afford that, you can decline. If her party is a night out, you need to go. But a weekend away is something you can decline. If you do, though, you should talk with the maid-of-honor and slip her a couple bucks before the party so you can buy a drink for the bride. The bride's mom and maid-of-honor will probably take the reins on planning this. It is up to you to support them as much as you can. That may be with helping with favors or decorations, paying for part of the shower, or chipping in for a group gift from the bridesmaids. Or maybe all those. Whatever is asked of you is what you'll need to do. When you get to the shower, offer to help. You are a guest, yes, but just like the wedding, you're a working guest. 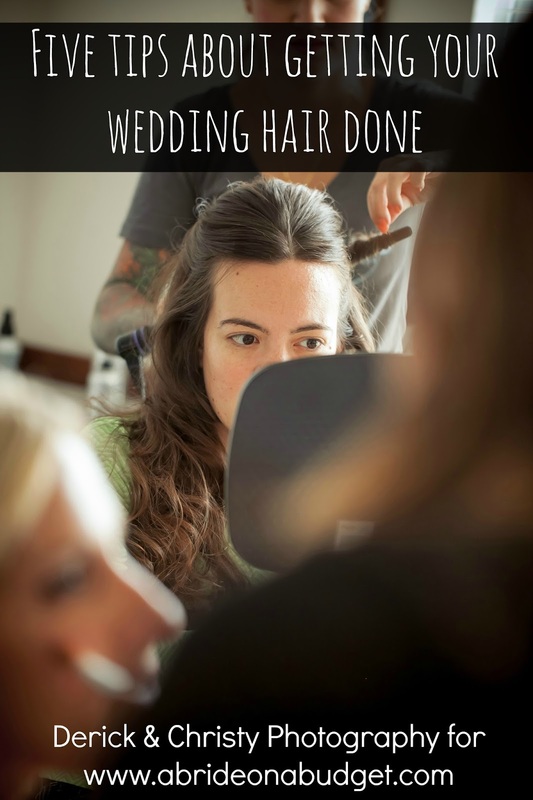 So ask the bride's mom and maid-of-honor what you can do to help. 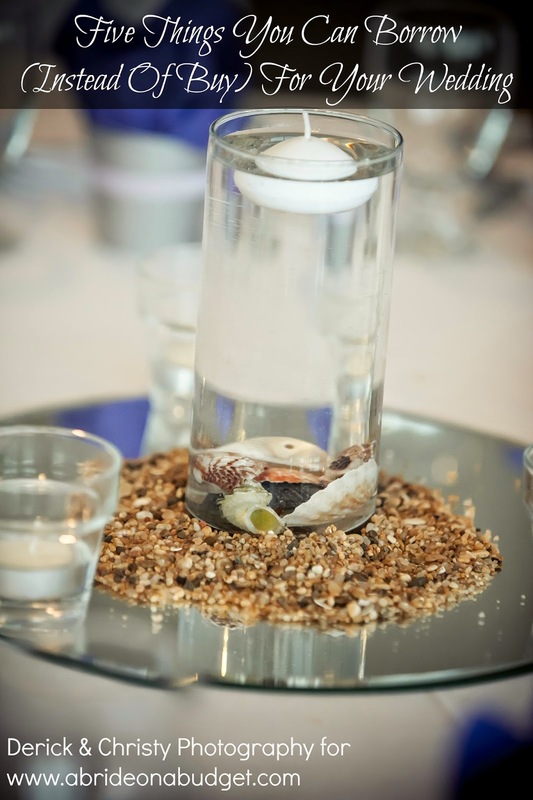 Maybe you can greet guests, hand out bridal bingo sheets, or keep a journal of gifts. Whatever anyone needs, you be there. You should give a gift. I know, it's a lot of money to be a bridesmaid. You have to buy a dress and shoes, contribute to the parties, and then give gifts. It's a lot, so start saving now. If you can't afford a gift, you need to bring a card. Write a really sweet note about how you are so excited to celebrate the bride's special day with her and how incredibly happy you are that she found the perfect man to spend the rest of her life with. If the bride needs your help, you need to be there for her. If she wants someone to go shoe shopping with and you're free, go shopping with her. And if you can't, be on standby on your phone, ready to get photos texted to you. Same goes with wedding and bridesmaid dress shopping. Lend your advice and lend your ear. If she needs to complain about vendors or late RSVP's, and she calls you, answer your phone. And if you go a little while without hearing from her, reach out with a quick text and see how everything is going. And the best help you can be is to always be Team Bride. No matter what she says, be on her side. Be her cheerleader, be in her corner, and -- more than anything else -- do not fight with the other bridesmaids. If you disagree with them or don't like them, fine. No big deal. You don't have to be BFF's with these girls after the wedding. But you have to get along with them, you have to find a way to make peace even if it's hard. Because the last thing the bride needs, on top of choosing a wedding song and creating a seating chart, is to hear you complaining about one of the other bridesmaids. You are required to be at the wedding rehearsal, which is usually the night before the wedding, followed by the rehearsal dinner. You need to go to the dinner too. When you're at the rehearsal, pay attention. You'll find out who you are walking with, behind, where to sit during the ceremony, when you're reading (if you are), etc. 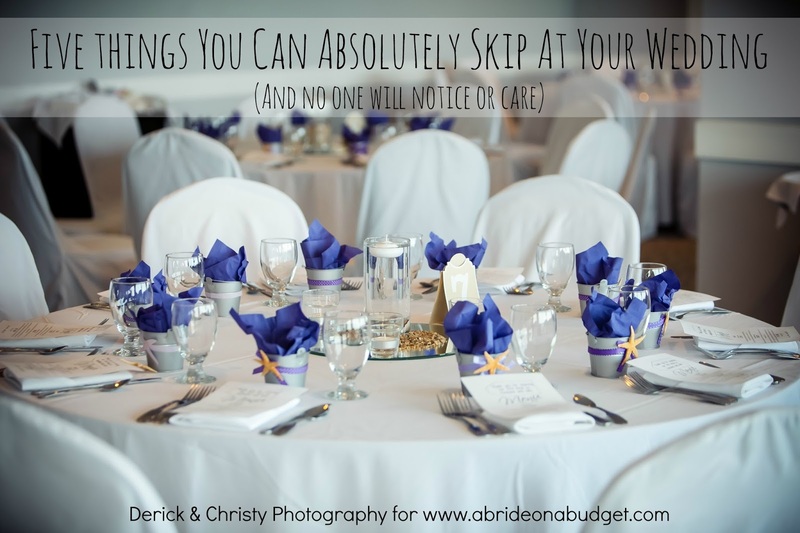 You'll have to remember that all at the wedding, so do your best to pay attention and do what needs to be done the next day. On the wedding day, you are responsible for anything and everything the bride needs. If she hands you a hair tie and asks you to keep track of it for her all day in case she needs one, you better put your life into that hair tie. Other than that, it's your job to be on time, to keep the bride calm, walk down the aisle with whoever she picks, take group photos, and keep the party going. You need to be a social butterfly at the wedding itself. Talk to everyone, even if you don't know them. Dance to every song, and encourage other guests to dance if they're not. Get the party started and keep it going all night. BRIDAL BABBLE: Which of these bridesmaid duties were you least familiar with?